We're starting 2019 with a bang. 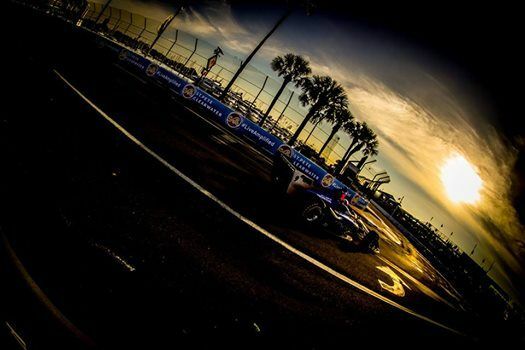 Sebastien Bourdais looks for a third straight win at his home track while we set the stage for another year of action-packed racing. Let's go. 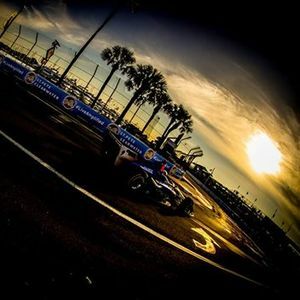 The official Facebook page of the IZOD IndyCar Series.